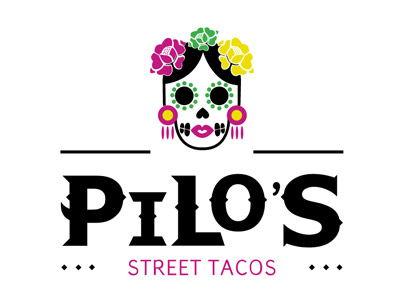 Online ordering menu for PILOS STREET TACOS BRICKELL. At Pilo’s Street Tacos it’s not just about the food, our business is about people. It all stems back to our Aunt Pilo, who has a special way about her that makes everyone feel welcomed. Her gracious hospitality is real and from the heart, just like our tacos. We invite you to travel your taste buds and experience real Mexican street tacos without the plane ride. A few of our tacos include the El Carnal, the El Rey, or the La Frida. We're located near Burlingame Island by Brickell City Centre. Order online for carryout or delivery!